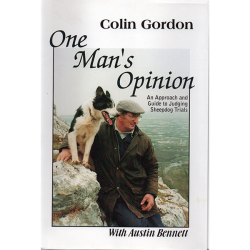 Colin Gordon is a life-long shepherd, sheepdog handler, and trials judge. 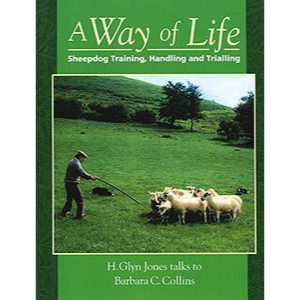 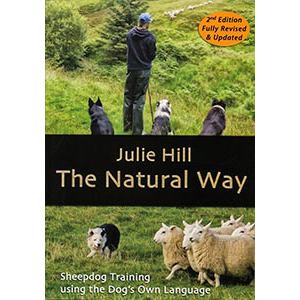 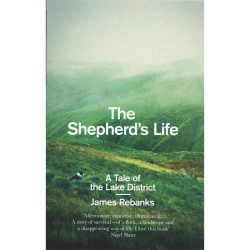 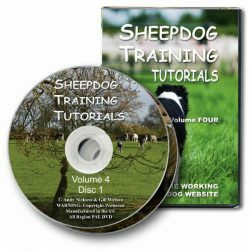 His fascinating book, first published in 1998, continues to be the standard work to explain the subtleties of sheepdog trials judging. 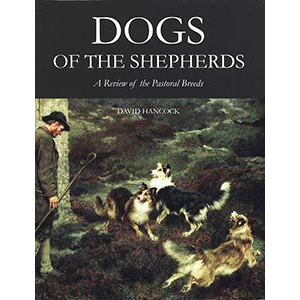 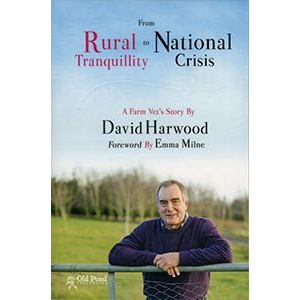 David Hancock's latest book is about farmers' dogs, the working companions whose innate skills and livestock sense make sheep and cattle farming possible.